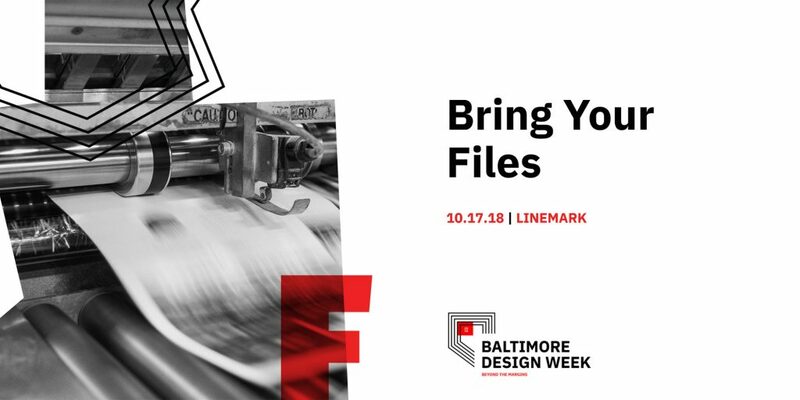 Baltimore Design Week IS BACK! 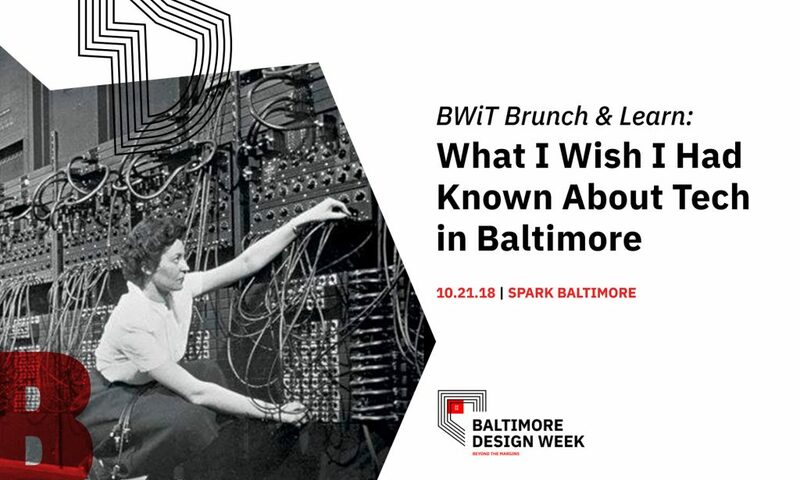 This October, Baltimore’s 7th Annual Design Week is back! Join AIGA for another week-­long celebration of design and designers in Baltimore. 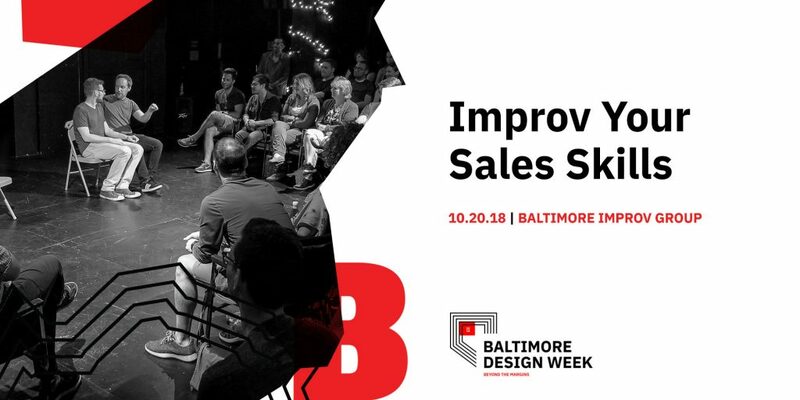 From Monday, Oct. 15 through Sunday, Oct. 21, enjoy a series of presentations, workshops, and social events, all curated to inspire, strengthen, and showcase the Baltimore design community. We’re excited to have you join the amazing events & guests upcoming, so register now below, and check back daily for updates as we get closer to the big week. Share your excitement online with the hashtag #BmoreDW18 on your favorite social media feeds. We can’t wait to see you there! What’s it like to design a space for ten different revolving restaurants, featuring unique chefs, plates, and cultures? 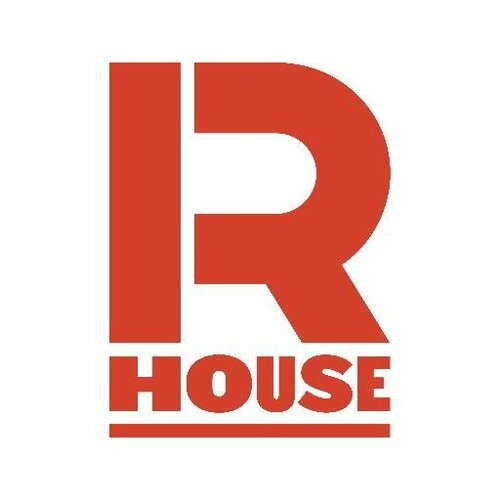 R. House is the launch pad for Baltimore’s most exciting chefs, and during this special Design Week Design & Dine, we’ll be hearing from the architectural, development, and design teams who helped bring the space to life. With dinner afterwards in the R. House dining room. 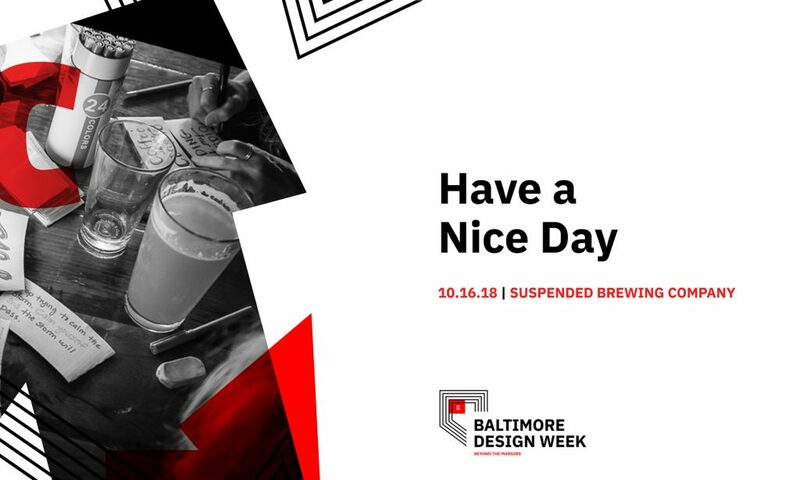 The Have A Nice Day Project may be the nicest thing going on in Baltimore right now – and this Design Week, you can be a part of the good vibes. At this social hangout, we’ll write positive messages on blank coffee cup sleeves, designing to your heart’s content. The sleeves are then donated to locally owned cafes around Baltimore– and your art will be personally loved by one lucky coffee-drinker. Join us for the opportunity to experience your work — printed on great media and on the highest-quality digital press in the industry. 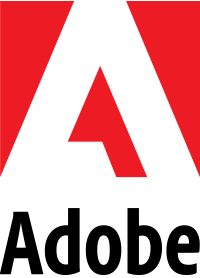 You will take-away knowledge and hands-on experience with digital print from the industry leader. PSP and HP will present ideas on design thinking and share our latest projects. Love? In Business? Yes! If your business is lovable, clients and employees will come running toward you with the best projects and great referrals – possibly even arms full of chocolates and roses. But, love isn’t a box full of beautifully packaged chocolates or fine wine. It’s not a fun poster or even a unique giveaway. It’s less tangible and something you give your clients and staff all year long. 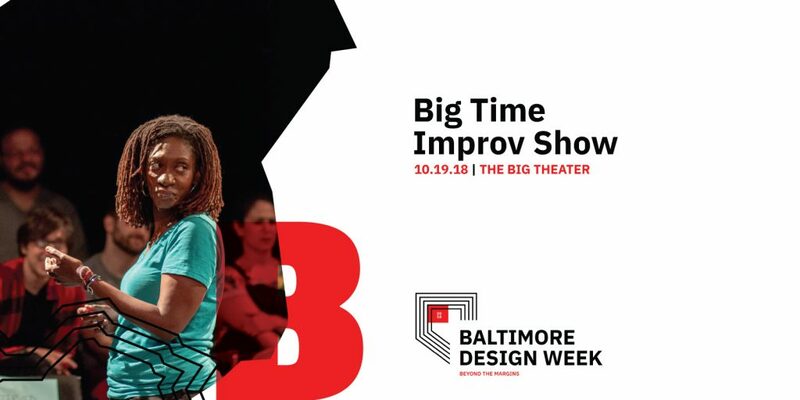 Enjoy an entertaining evening with AIGA Baltimore and Baltimore Improv Group, featuring a workshop focused on awareness, being present, and active listening skills. Followed by an open to the public improv show by some of Baltimore’s funniest. How do you know when you’ve truly succeeded? The answer is when the Baltimore Improv Group invites you to have your life memorialized in a series of made up, totally unprepared comedy scenes celebrating you! Come join a hand picked cast of BIG’s best improvisers as they comedically revere some of Baltimore’s most important movers and shakers. Hear from local designers creating their own furniture, letterpress prints, jewelry, ceramics, activist art and more! 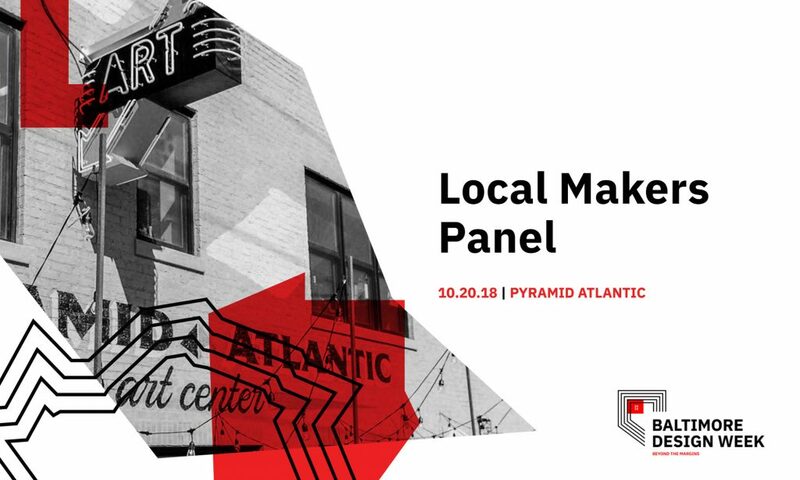 Panelists will examine the influence the DMV has had on their work and discuss how they’ve used design to impact their community and beyond. 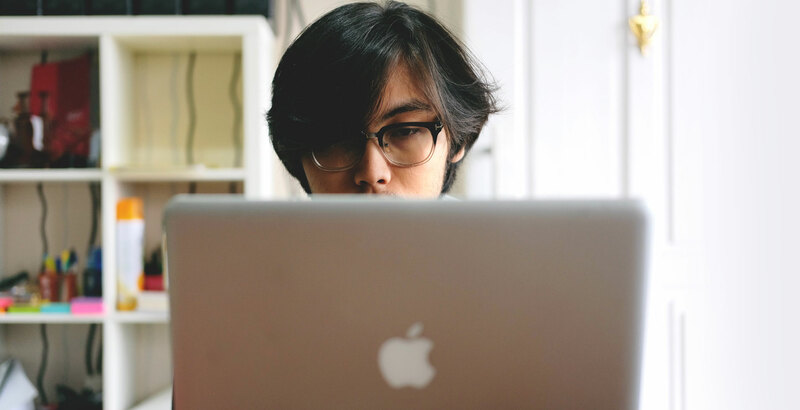 Whether you are new to the Baltimore tech scene or a seasoned professional, navigating the landscape comes with its own set of challenges, successes, and learning experiences. Baltimore Women in Tech and AIGA invite you to join us for a Brunch & Learn event that includes both a panel discussion and the opportunity to chat with industry leaders during our mentor roundtables. 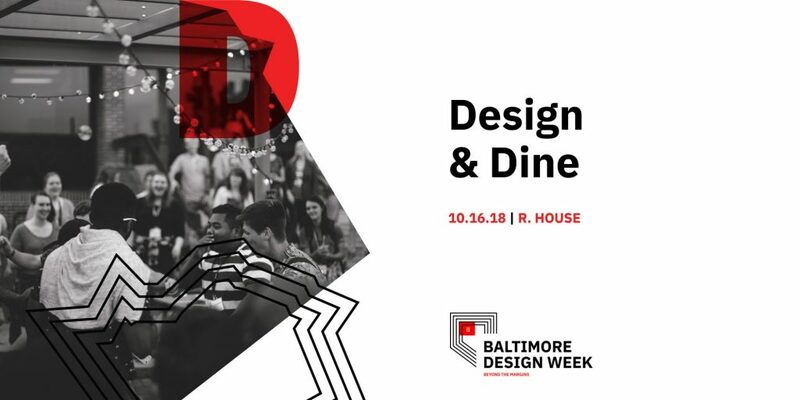 Interested in becoming a Baltimore Design Week 2018 sponsor? 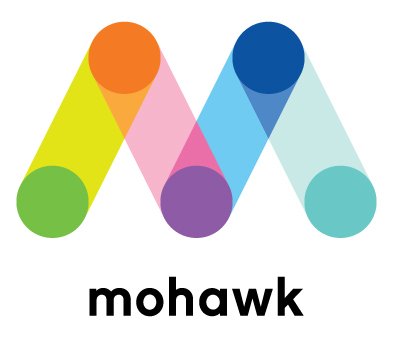 We’re looking for partnerships that will help support promotions, swag bags, lite fare, libations, and general frivolity at events during Design Week. Become a sponsor and spread your message to thousands of passionate designers and design enthusiasts in our community. Contact us at sponsorship@baltimore.aiga.org to learn more about sponsorship opportunities and benefits. We are looking for writers, photographers, videographers, and set-up/breakdown help. 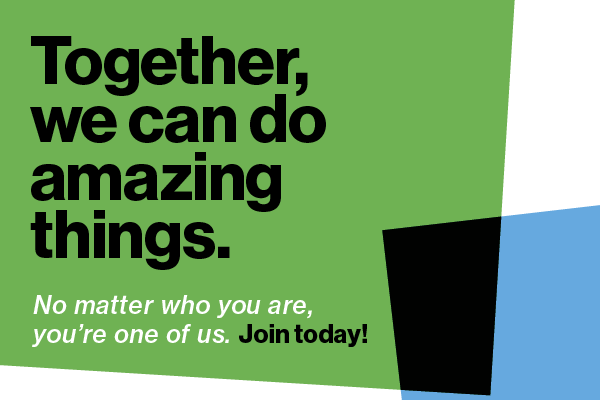 As a volunteer, you’ll have free entry to the event(s) you volunteer for, the opportunity to meet Design Week speakers and AIGA Baltimore board members, plus all the social media love you can stand. Contact volunteer@baltimore.aiga.org to learn more. Want to help plan Design Week 2018? Fill out this form and we’ll be in touch! Refund Policy: Please note that in order to continue to provide quality programming, our policy is not to issue refunds unless an event has been cancelled.